We service the equipment that services your fleet to keep your fleet up and running. Whether it’s servicing your Robinair, Mahle, Mastercool, or Bosch Diagnostics equipment, we ensure your equipment is ready and working when you call. We partner with both Bosch and their subsidiary Robinair. That makes us the only service center in Central California that services both Bosch WSE, and Robinair. Our exclusivity means you have a local asset on your side. We’re big believers in providing convenience, and keeping a face to face relationship with our customers. 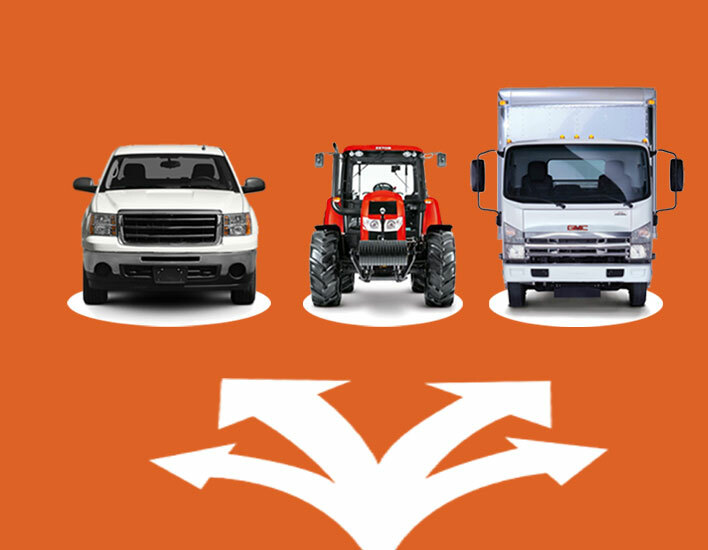 We’re your one stop shop for fleet equipment servicing. We make sure your equipment stays up to date and running smoothly, so you can keep your fleet operating the way it should be.